In 1985, Pastor Davidson had a burden to open a Christian School. His two girls, Rachel and Rebekah, were attending the local public school and pastor did not like the worldly influence the public school and it’s teachings were having upon his girls. So he stepped out by faith and started Bible Truth Christian Academy. Thirty years ago, this was not a popular decision, especially with those in governmental authority. The homeschool movement was in it’s infancy and according to the ‘laws’ of the land, one could not start a school without any governmental oversight to make sure the school was keeping to the educational requirements for accreditation, which is just another term for ‘teaching the way we tell you to teach’. Therefore, the school started under a tremendous amount of pressure, not only from without but also from within. Not only was there a myriad of government agencies, from the Michigan Department of Education to the local fire marshal beginning to intervene and hinder the school’s beginnings but there was also some kick back from the congregation within, as they questioned the pertinence of taking their children from a ‘stable’ form of education to something new and untested. Needless to say, Bible Truth Christian Academy opened with three students, two of them being Pastor Davidson’s daughters, Rachel and Rebekah. After battling through the first year and by the second year, more of the congregation decided to support this work of the Lord and enrolled their children in the school, but this does not mean all tribulation fell to the wayside. The mainstream educational government agencies were exerting their pressure to gain oversight of any of the educational process of the school. They claimed there had to be at the minimum, a ‘certified teacher’ from an accredited college to oversee the educational process of the school. At this point during the first two years, BTCA’s teachers were volunteer teachers, so the church went to praying and asking God to intervene on its behalf. In June of 1987, God answered their prayers and sent a certified teacher by the name of David Green. David Green had recently graduated from Michigan State University with a secondary education degree in Social Studies and a minor in Communications. Knowing this was God answering their prayers, Pastor Davidson asked Brother Green if he would be willing to oversee the curriculum and educational process of the students at BTCA, and also be willing to teach the high school students, of which, he was more than willing to do. So from these turbulent beginnings, BTCA has fought to keep Pastor Davidson’s vision alive. The school offers an Christian based education from preschool through the twelfth grade. 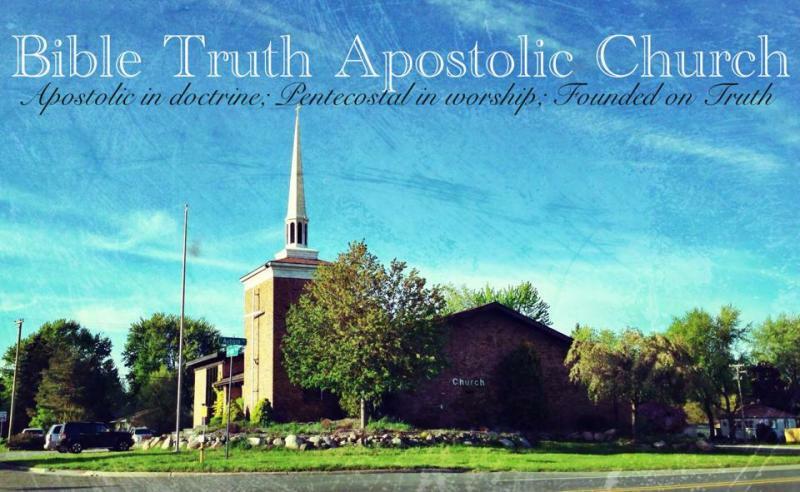 Over the course of these last thirty years, BTCA has graduated over fifty students, some went on to earn their college degrees and some chose to enter the work force, but all have left here with a sound education built firmly upon the truth of the Apostles doctrine as taught by the Holy Scriptures!